Exploring local parks is fun time for me. This day as I was exploring a local park called 100 Acres: The Virginia B. Fairbanks Art and Nature Park. As I got near the pond at the center of the park, I saw this view. 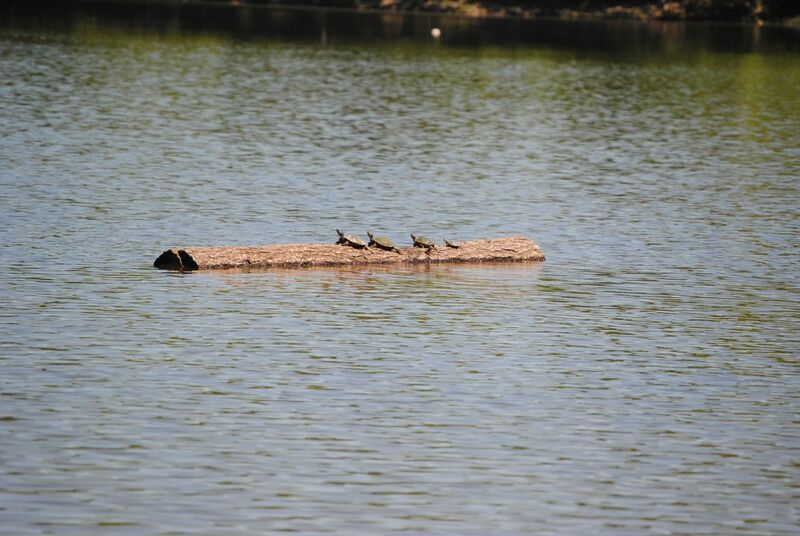 4 turtles, lounging on a log, in the sun. 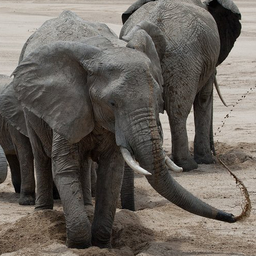 Just seconds after this picture, they slid off into the water; presumably to cool off. Date Uploaded: Oct. 9, 2017, 11:57 p.m.